This October, The Blackstone Valley Chamber of Commerce will host a memorable 9-day journey to China for members and guests. 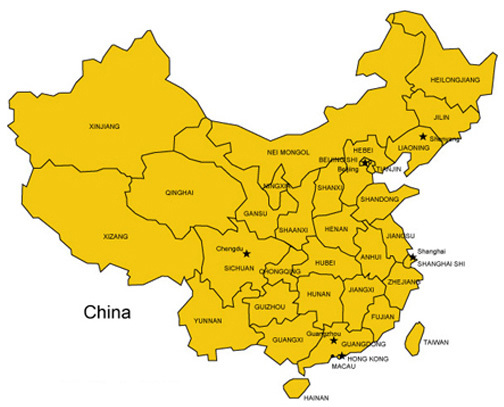 This will be a cost-effective opportunity for area people to become familiar with some of the leading cities in China and to experience their centuries old customs and history, while witnessing first-hand their rapidly changing economy and their expanding role in the global marketplace. 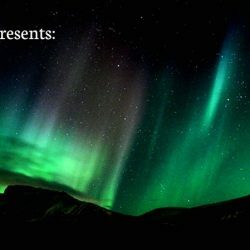 We invite you to join us for this unique immersion in Chinese culture. A breakfast orientation meeting will be held Tuesday, May 10, 2011, at a site TBA. A representative from Citslinc International, a company with over 28 years experience in China Tours will provide detailed information and answer all your questions. 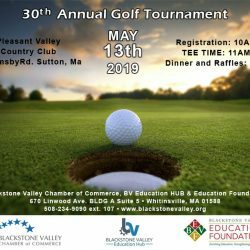 Contact Jeannie Hebert at 508 234 9090 X106 for more details and visit www.blackstonevalley.org for more information. Plan now to join the Blackstone Valley Chamber of Commerce, business leaders and friends for this once in a lifetime China Adventure. Check in at JFK International Airport for an afternoon flight. Your adventure begins as you fly trans-Pacific aboard a wide cabin jetliner. Arrive in Beijing, the Capital of China by 6:00pm. You will be met at the airport by your tour guide and transferred to the hotel after dinner. Visit the Tian An Men Square, the largest square in the world, and the Temple of Heaven, built in 1420 A.D., where the emperors prayed to the heavens for a good harvest. Morning flight to Beijing. The afternoon flight will depart by 1:00pm for JFK where you will arrive at 1:30pm on the same day.